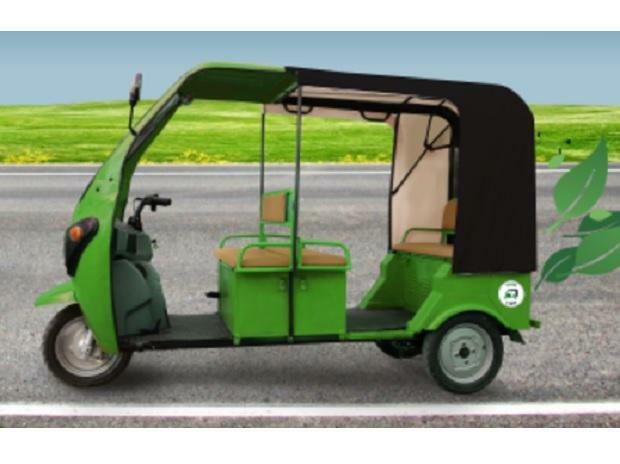 PUNE: Kinetic Green, a part of Pune- based Kinetic Group, has inked a pact with shared e-mobility firm SmartE to introduce 10,000 electric three-wheelers across the country within next 18 months. Under the partnership, the first batch of 500 vehicles have already been rolled out in Gurgaon in collaboration with Delhi Metro Rail, HSIDC and Rapid Metro Gurgaon. "Kinetic Green is pleased to partner with SmartE for deployment of a vast fleet of electric vehicles, especially electric rickshaws to offer a green and differentiated last mile connectivity and affordable urban public transport solution," Kinetic Green Energy & Power Solutions Founder & CEO Sulajja Firodia Motwani said in a statement. As three wheelers are a primary mode of urban public transport, deployment of non-polluting electric rickshaws and autos would help reduce pollution in cities and help create a green public transport ecosystem, she added. 2030. "At SmartE, we have moved over 6 million passengers through our electric last mile service in last two years. We are ramping up significantly and are looking to achieve an average daily ridership of one million in the next 18 months," he added. As per the partnership, Kinetic will provide customised vehicles to SmartE. The vehicles are are being designed and manufactured at Kinetic's plant in Ahmednagar, near Pune.